The future site of the new Grocery Cafe. 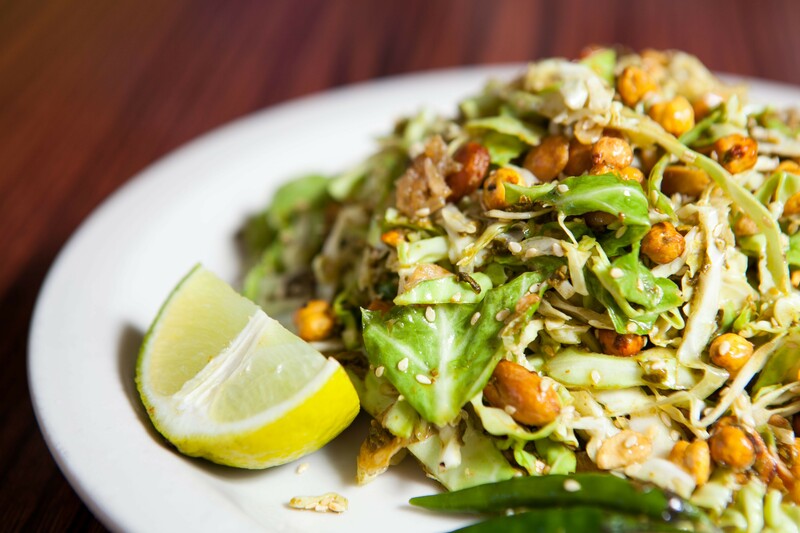 When modest, mom-and-pop, immigrant-run restaurants like Grocery Cafe close down, they often never get a second chance — even if their tea leaf salad is the best, and most pungent, version in town. So it was a nice surprise when chef-owner William Lue contacted the Express this week with the news that he has already secured a new location for his restaurant. 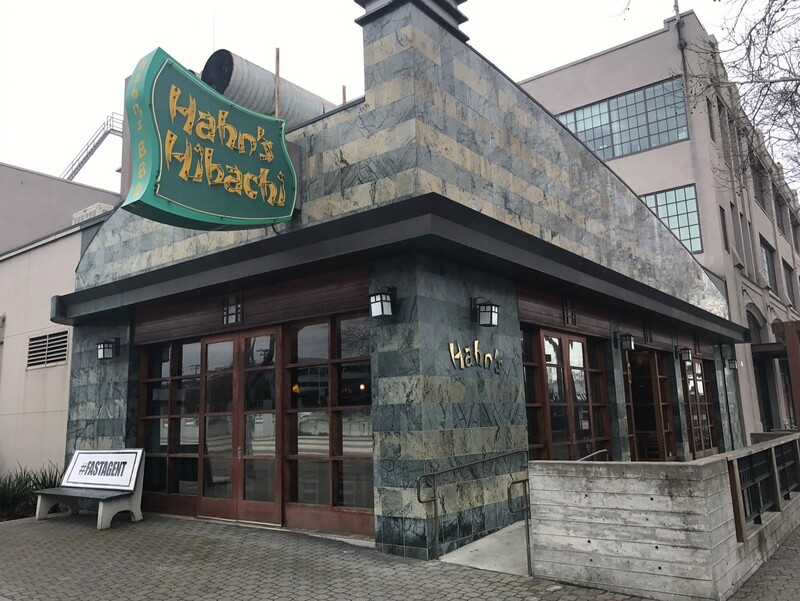 He has signed a lease to reopen the restaurant in Jack London Square, at the former Hahn’s Hibachi spot (63 Jack London Sq., Oakland), which has been vacant for the past year and a half. If all goes well, Lue hopes the resurrected Grocery Cafe — he’s still considering whether or not to keep the name — will open for business in the early spring. Lue's pungent, and delicious, tea leaf salad. Lue wound up closing the original Grocery Cafe permanently just a few weeks after the Express reported that the restaurant had been shut down by the Alameda County health department, and that prospects for reopening were dampened by the likelihood that the building would require upgrades in order to comply with fire code. Indeed, Lue said that renovating the old space would easily have cost upwards of $100,000, so he cut his losses and moved on. As luck would have it, one of the executives at the CIM development group, which owns many of the buildings in Jack London Square, had been a regular customer at Grocery Cafe, and reached out to Lue with a deal he couldn’t refuse: He said he wound up signing a nine-month “pop-up” lease for the Hahn’s space that includes two months free rent and an option to sign a five-year extension on the lease at the end of the trial period. In nearly all respects, the 2,500-square-foot space should be an upgrade from the old Grocery Cafe, Lue said. It'll seat about a hundred diners inside, plus another 24 on the patio outside. 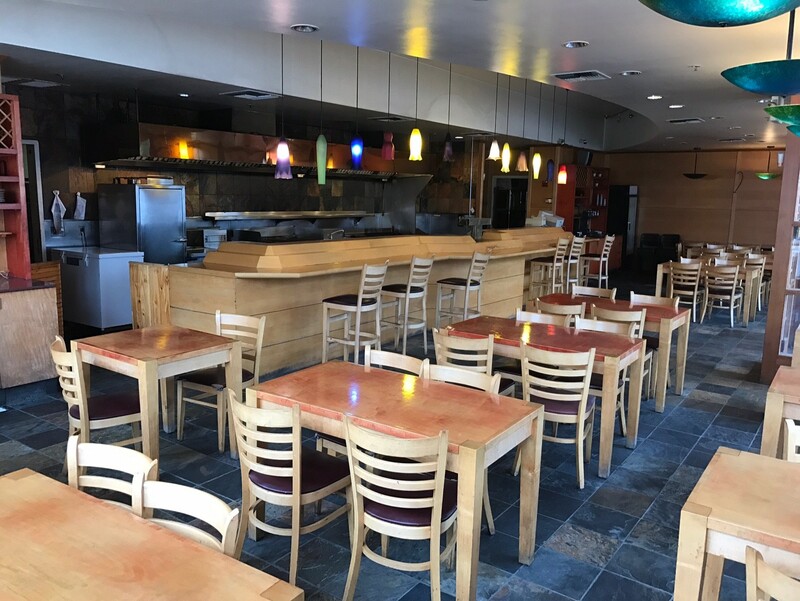 And while Lue had toyed with the idea of installing a barbecue grill at his old location, the Hahn’s kitchen comes with charcoal grills already installed, so the restaurant will be able to offer Burmese grilled-meat skewers on a regular basis. Lue said the larger kitchen also means he’ll be able to regularly offer some of the more unusual — and, to the Western palate, stinkier — items that he’d started experimenting with before he had to close down: fresh durian, alligator stew with pickled mango chutney, and a kind of bean called dogfruit, which he pickles and dips in different spices. There’s little doubt that the new Grocery Cafe will be the only place in Jack London Square, and maybe all of Oakland, serving that.